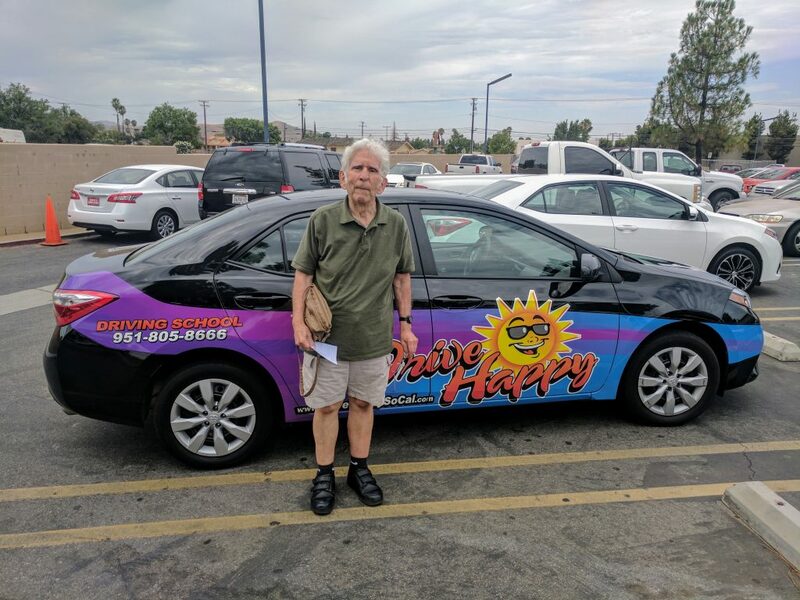 Joe From Sun City Passes The Drive Test In Hemet! 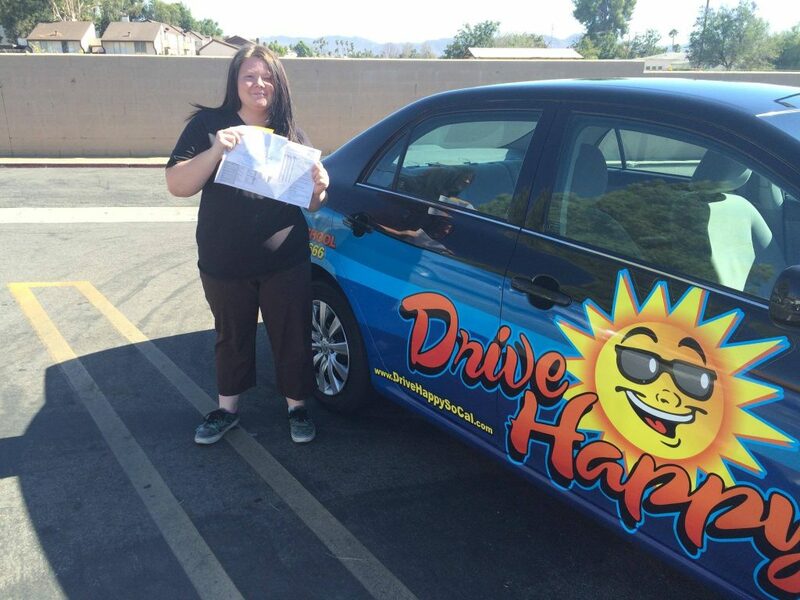 Brad From Menifee Passes The DMV Drive Test With Drive Happy! 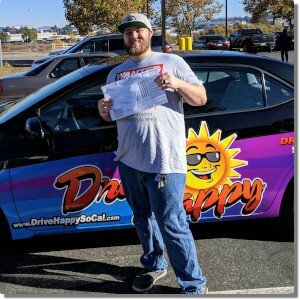 Congratulations to Drive Happy student Brad! 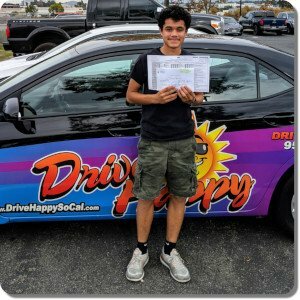 He passed his Driving Test this morning with a perfect score at the Temecula DMV! Bryce Passes the Drive Test! 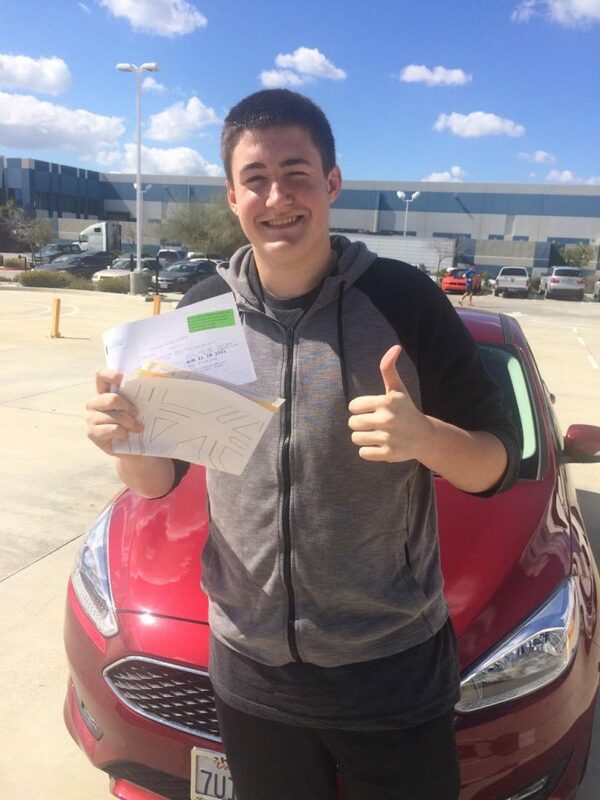 Christopher Passes The DMV Drive Test! 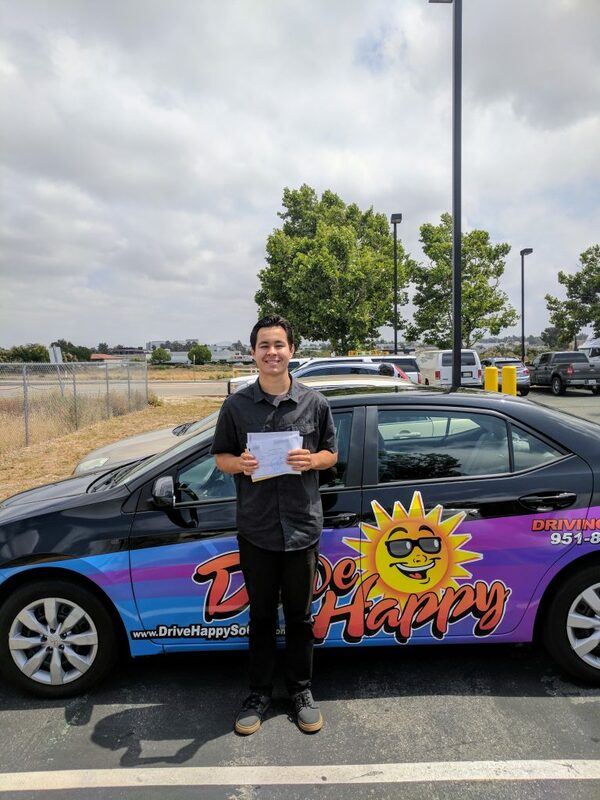 Congratulations to Drive Happy student Christopher! 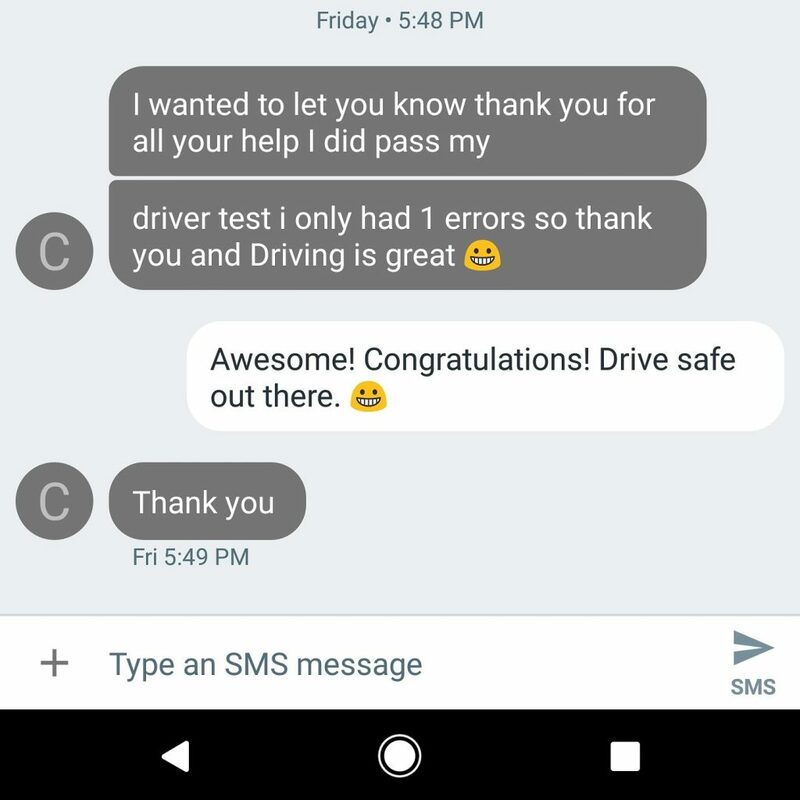 He took 6 hours of driving lessons with Josh and sent us this text on Friday with the good news. Sutten Passes the Drive Test: Perfect Score ! A huge congratulations to Sutten for passing your drive test with a PERFECT SCORE! Felicia Passes the Drive Test! 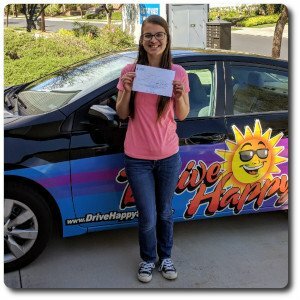 Congratulations to Drive Happy student Felicia! 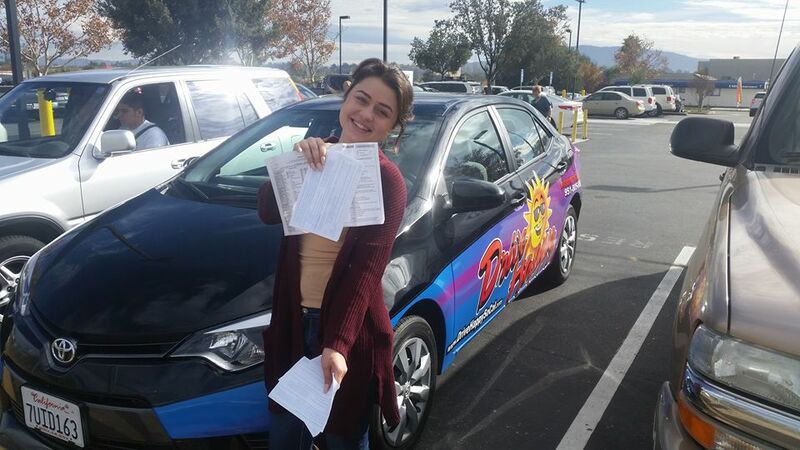 She passed the Drive Test at the Temecula DMV this morning! 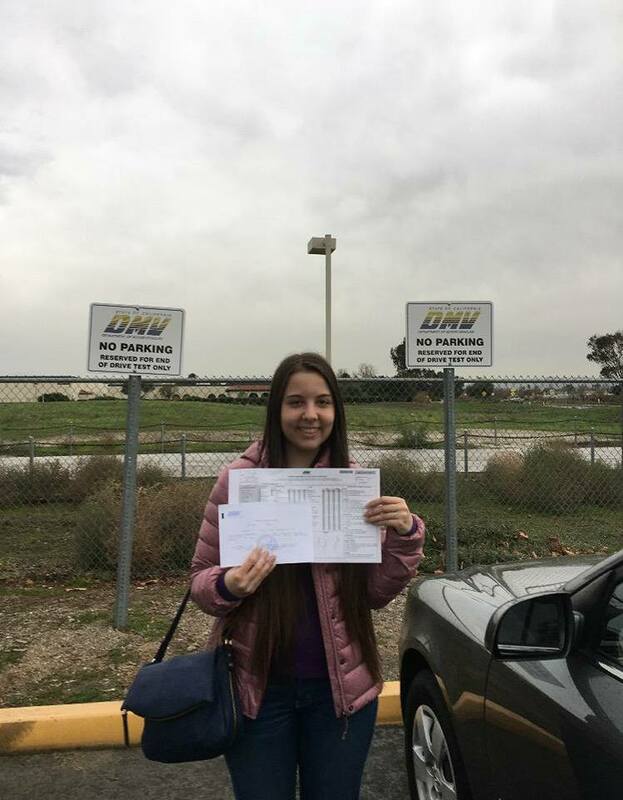 Sheridee Passes The DMV Drive Test! Congratulations to Sheridee! 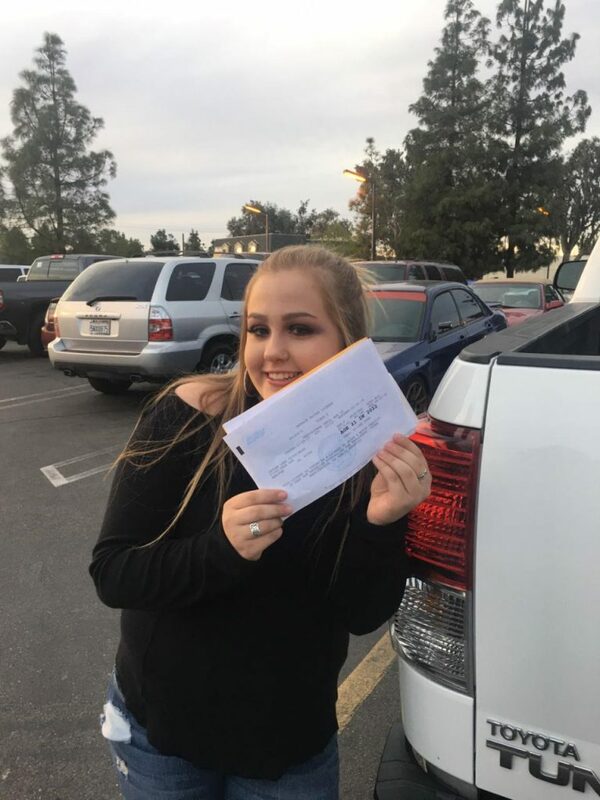 She took driving lessons with Bree and passed her DMV Drive Test this afternoon!